Biljana Filipović Đušić, Serbian assistant environmental protection minister for international cooperation and member of WISE women network, became a member of the European Environment and Health Task Force (EHTF) Bureau, the task force’s managing body. She was also elected to co-chair the European Environment and Health Process (EHP), as the first-ever Serbian representative. 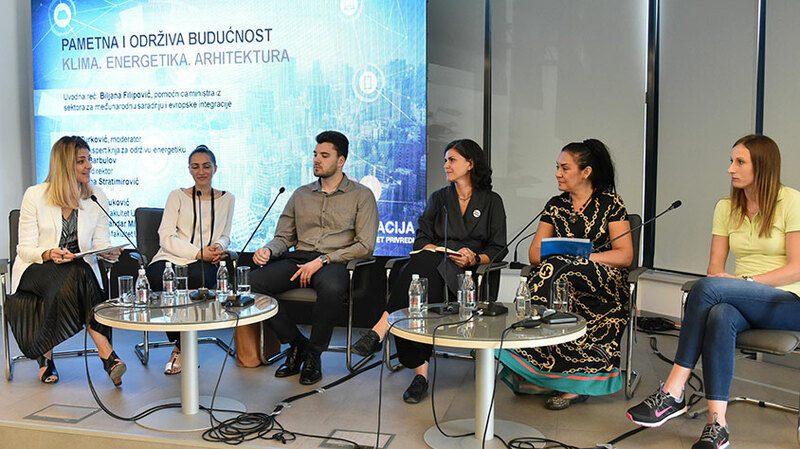 The Center for the Promotion of Sustainable Development (CPOR) in partnership with the Swiss Cooperation Office (SECO) in the Republic of Serbia is organizing the conference "Women in Sustainable Energy - Leadership for Change".